If you crave high performance, there's no better place to shop than Haldeman Ford. Check out our featured offers below, but with prices this good, they won't last long. Act now and you can own the open road for less! 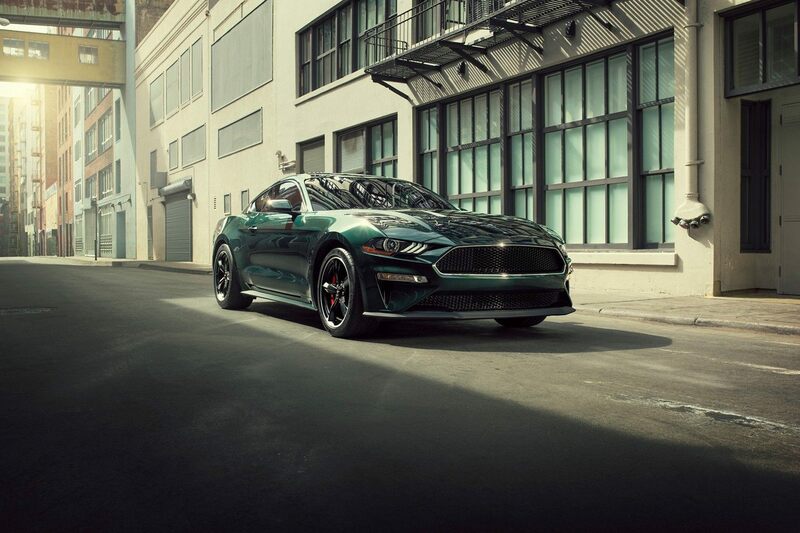 This Mustang pays tribute to a legend, but forges its own path thanks to its sleek design and 480-horsepower V8 engine. Perfect for work and play, this Ruby Red Raptor will be the envy of everyone you pass. Go big or go home with the 2018 Raptor, a ferocious spin on the iconic F-150. *Taxes, tags and doc fees extra. Limited availability. Offer subject to change without notice. See dealer for complete details.